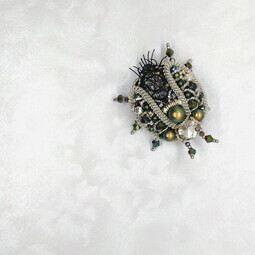 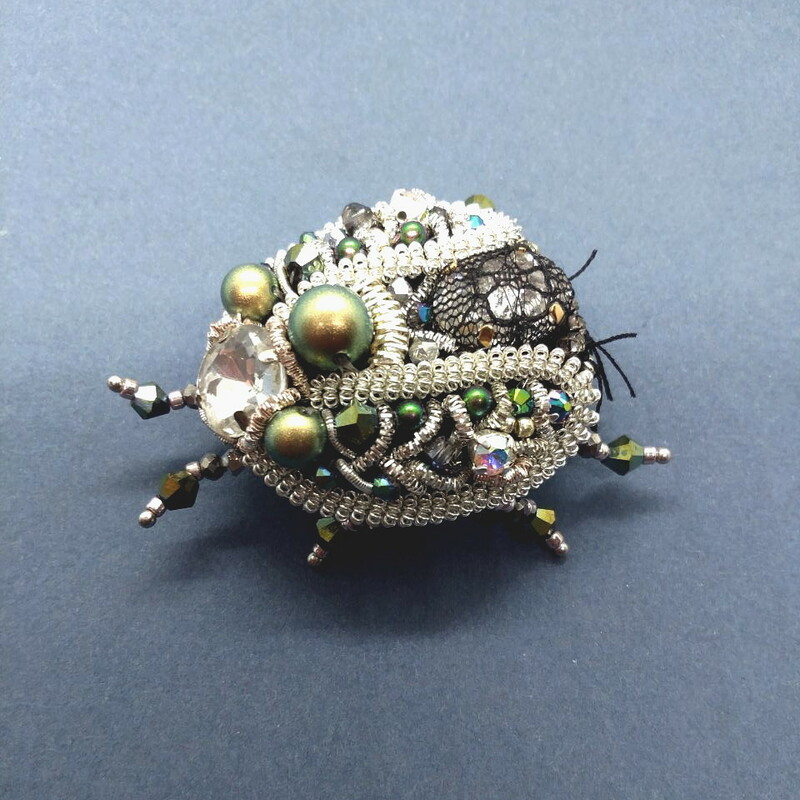 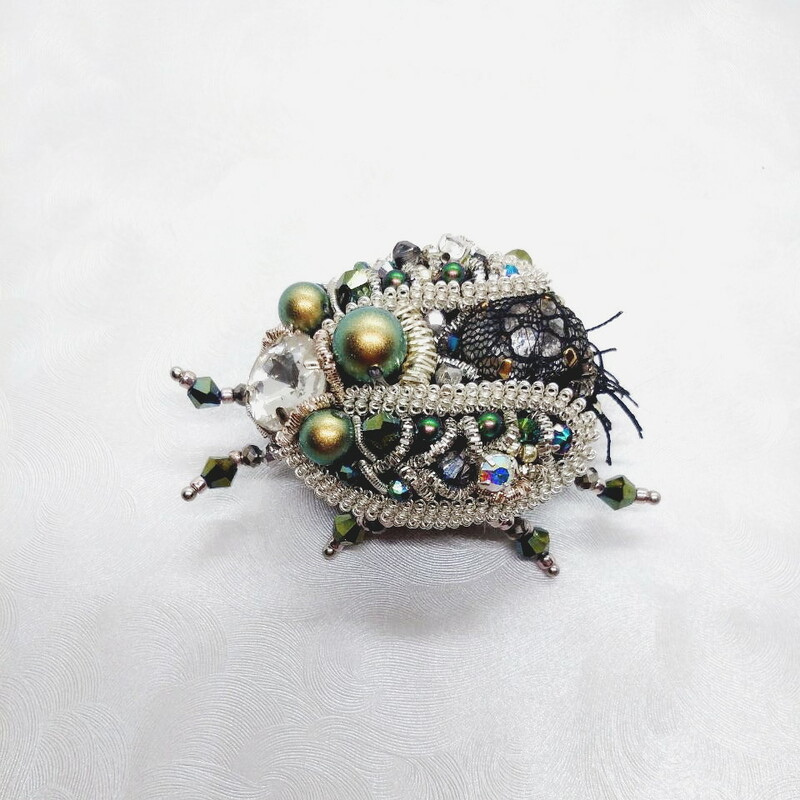 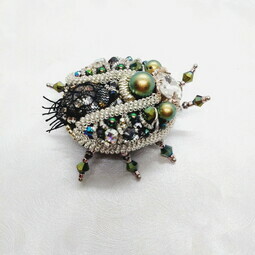 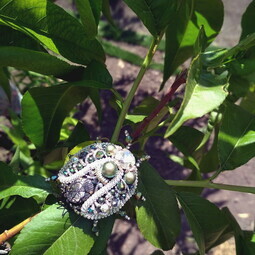 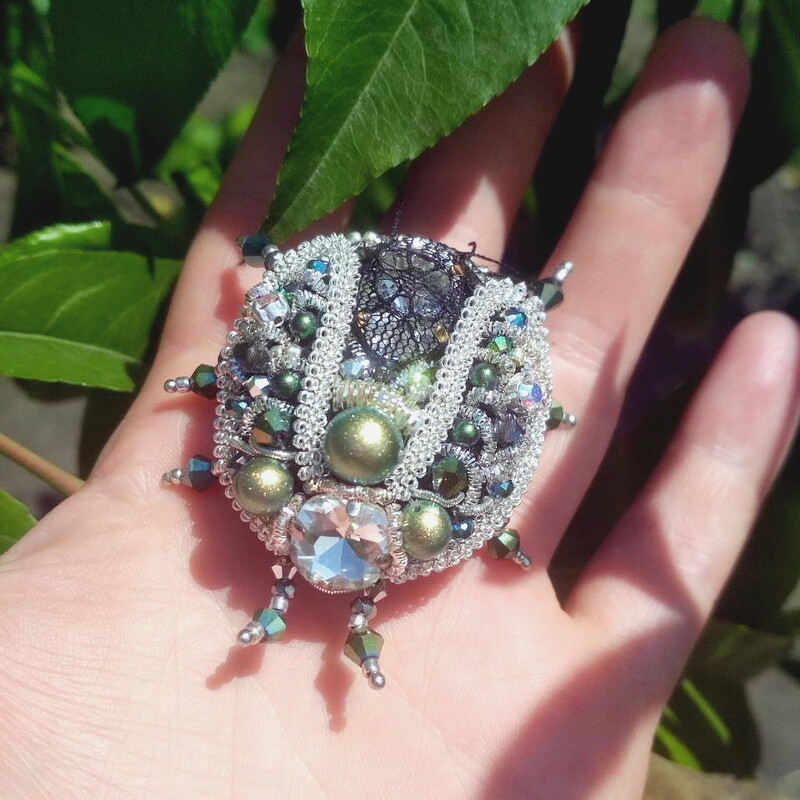 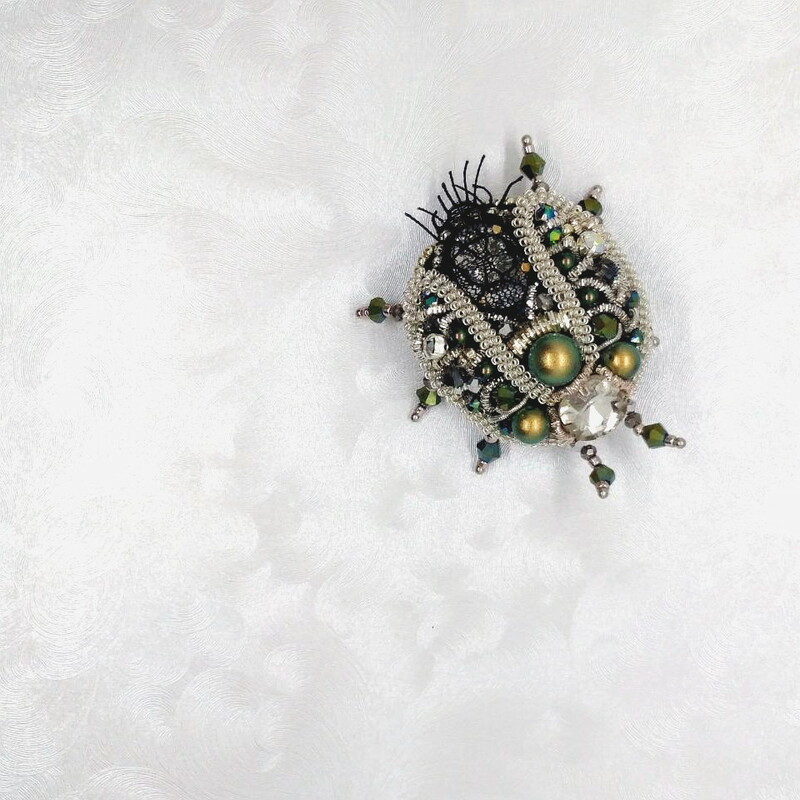 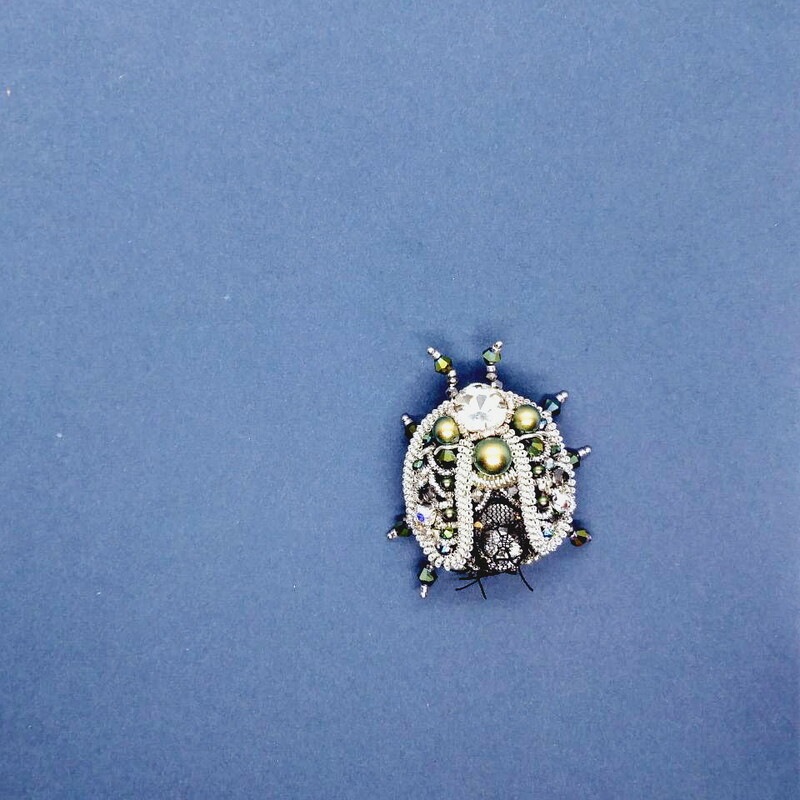 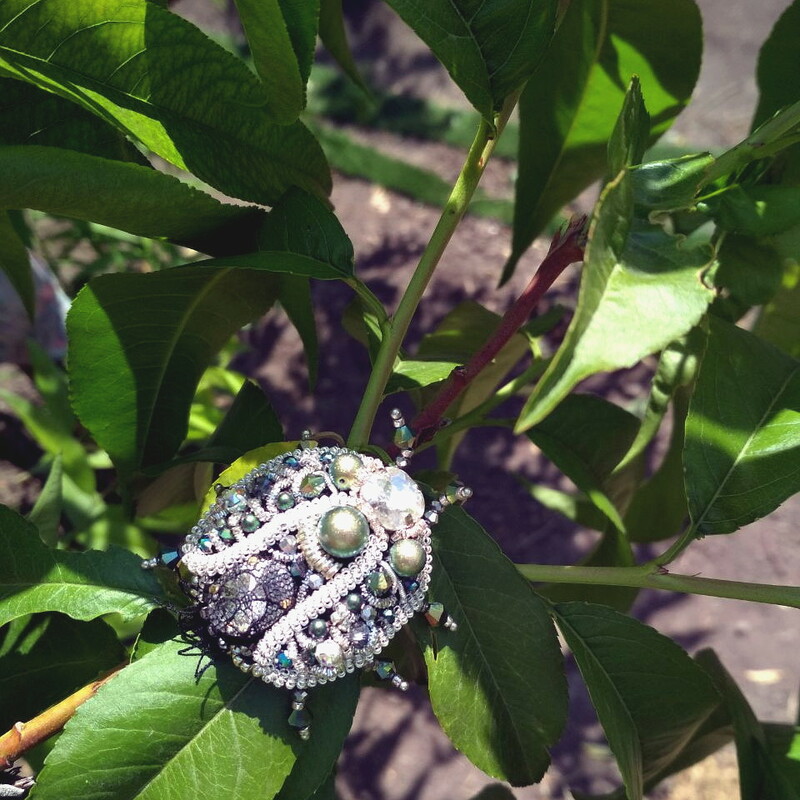 One more incarnation of classical brooches bugs. 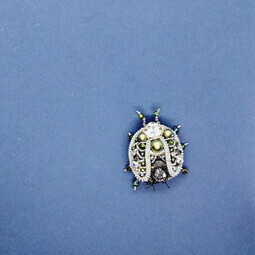 This time - more aggressive and defiant. 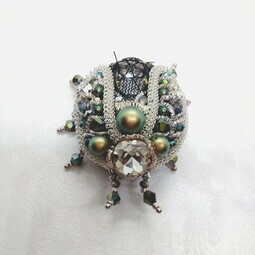 The attention, this jewelry very strongly draws attention.